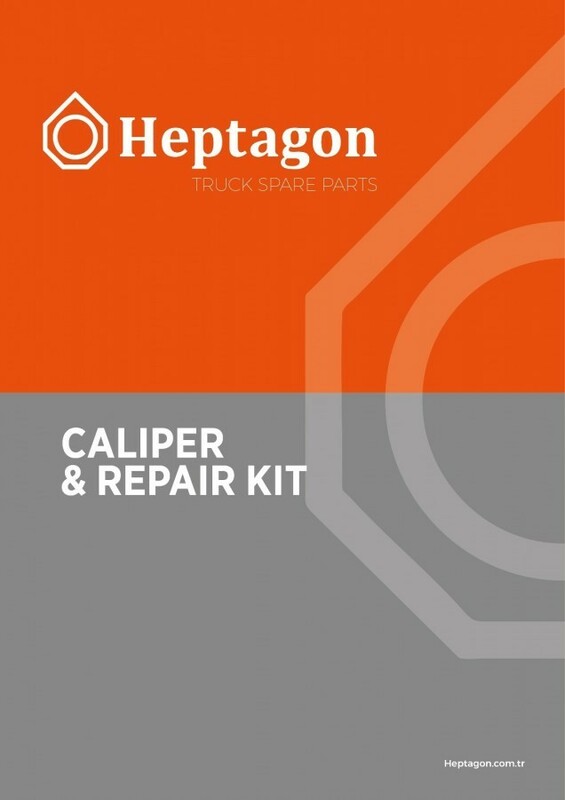 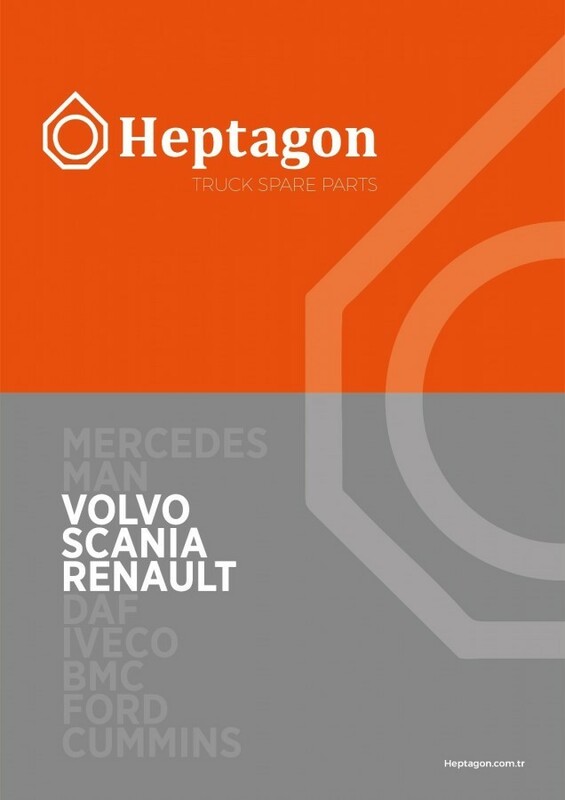 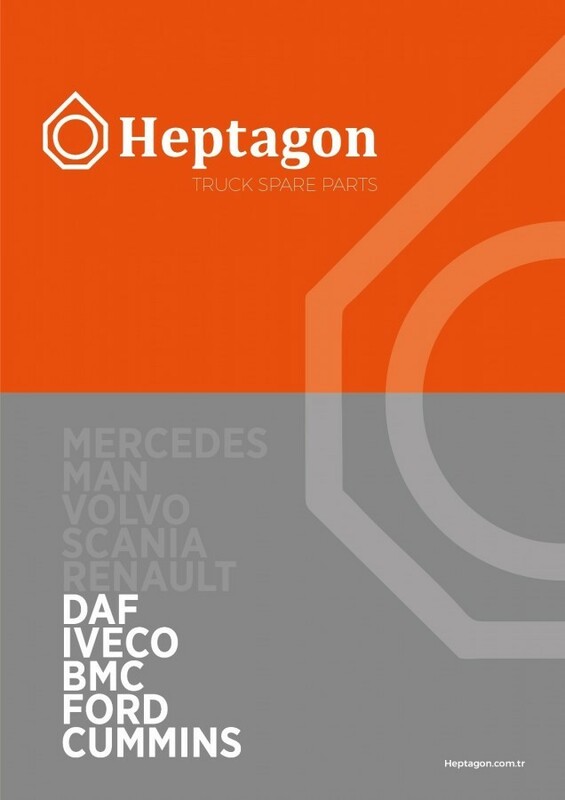 Heptagon is manufacturer and exporter company for trucks and trailers spare parts more than 15 years exprience under HEPTAGON brand for after market with high quality, acceptable prices and punctual delivery. 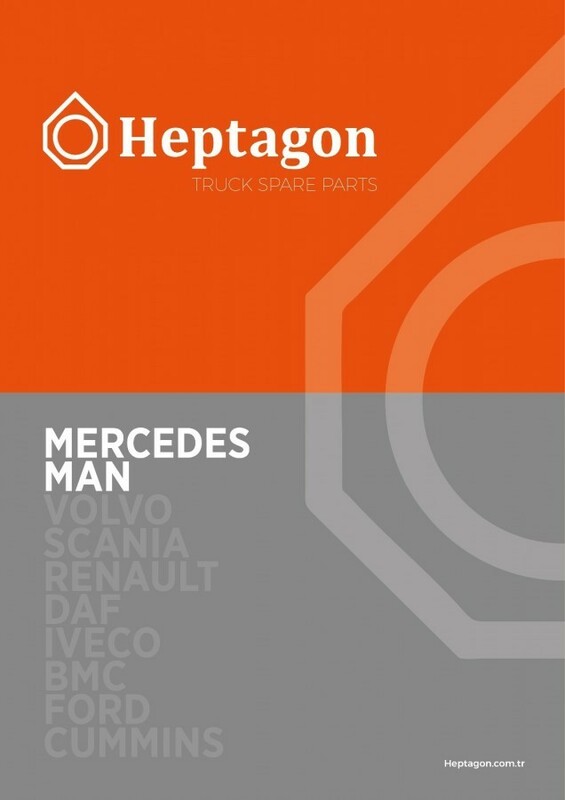 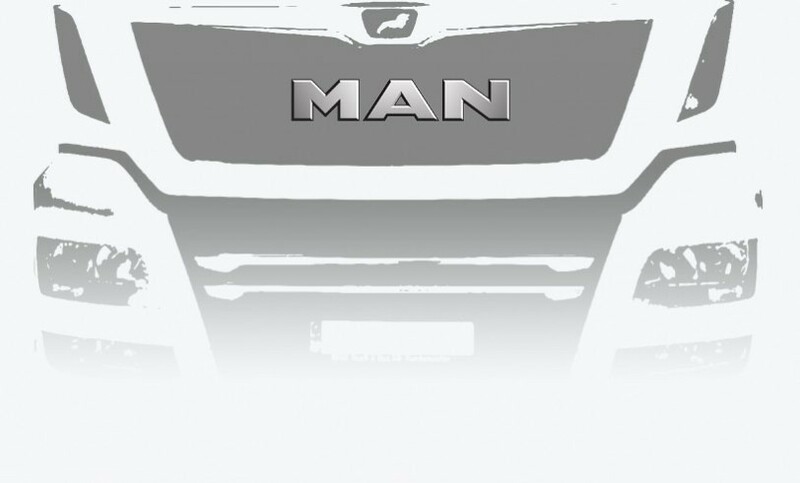 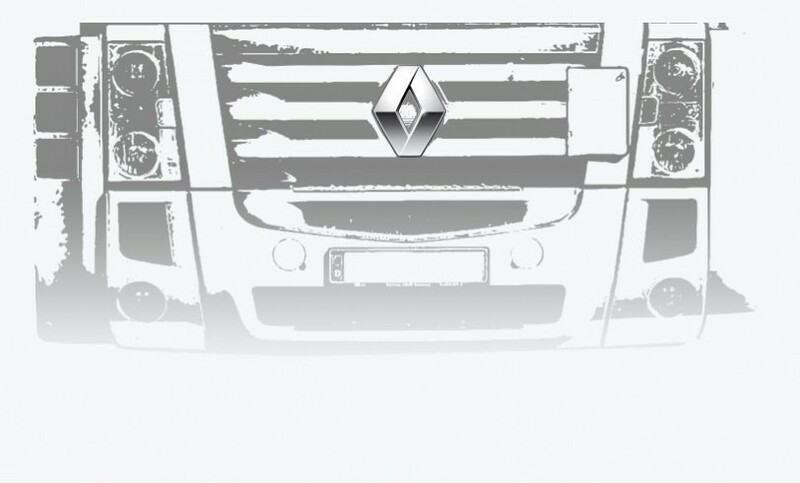 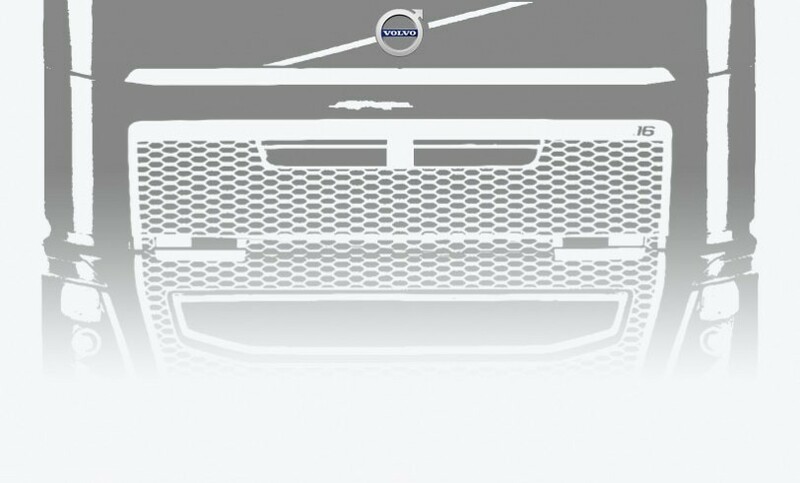 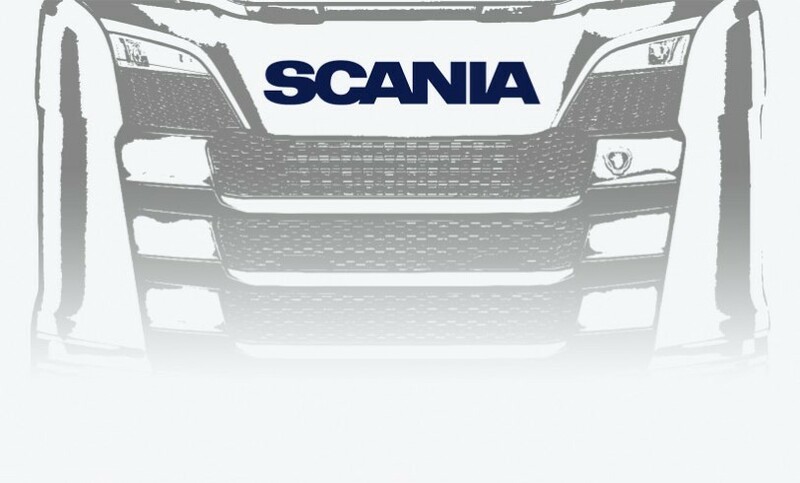 We are specialized in European trucks such as Man, Mercedes, Scania, Volvo, Renault and DAF. 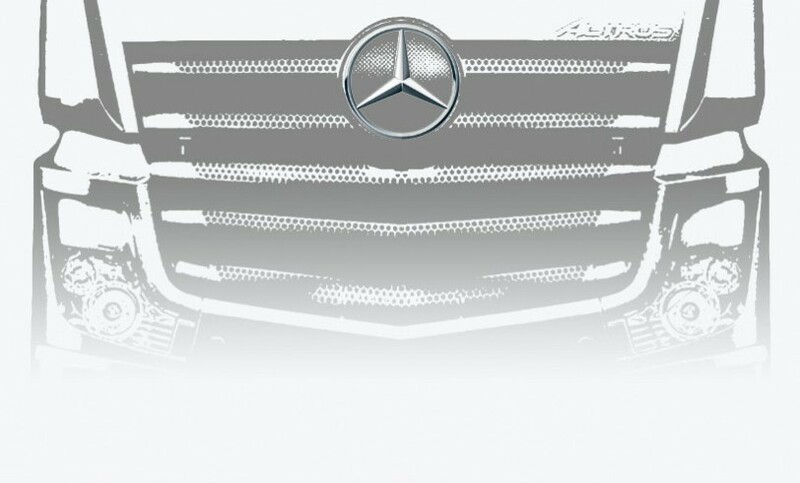 Sign up for our newsletter; innovation, development and opportunities be the first news to you. 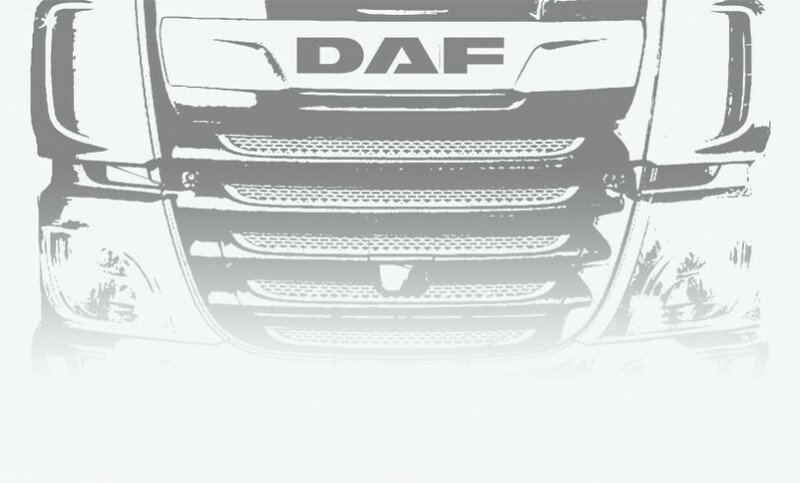 Vehicles and alternative referance numbers are stated for identification purposes only they should not be used in delivery notes and invoices.